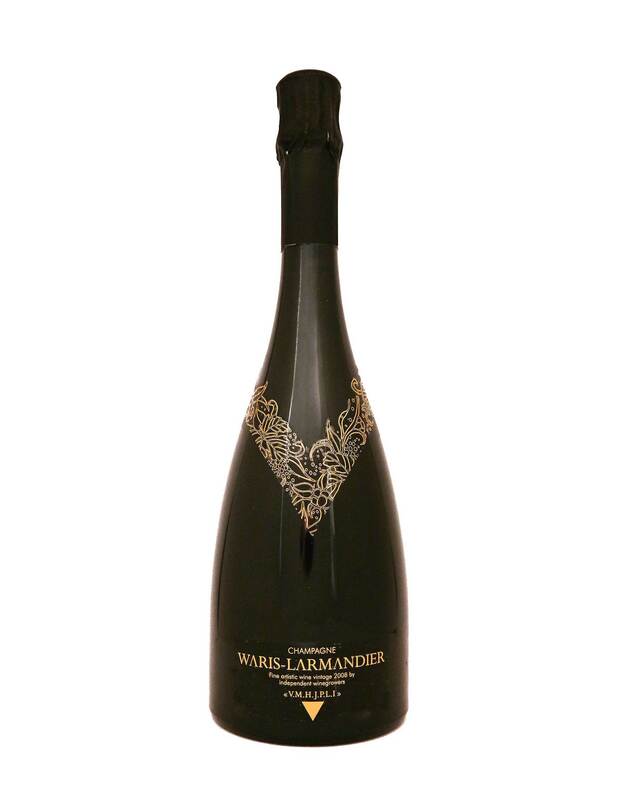 This cuvée has been created to celebrate the new century in 2000. 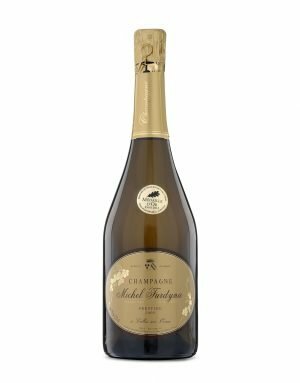 It has been only made from the Cramant Grand Cru vineyard, which gives this smoky and woody taste. 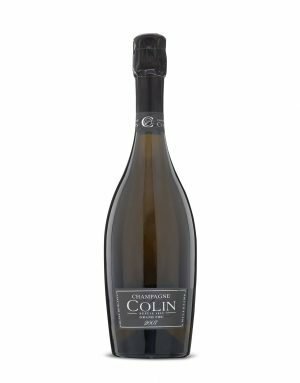 It is a prestigious and sophisticated cuvée with aromas of brioche, butter, creamy chalk, hawthorn flower and on the palate, we have an open and sharp attack, creamy effervescence offering flavours of dried fruits, Biscuits, jam. Sweeet spicy it is Christmas in a glass! Excellent when paired with veal fillets and glazed carrots, red kuri squash flesh with crystallized oranges. 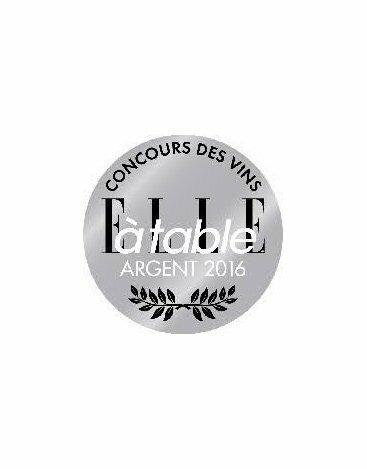 – Saint-pierre fillets and tender kale, preserved fennel émincés with shellfish reduced juice. Or perhaps with dessert – apple crumble with cream and cinamon on top.